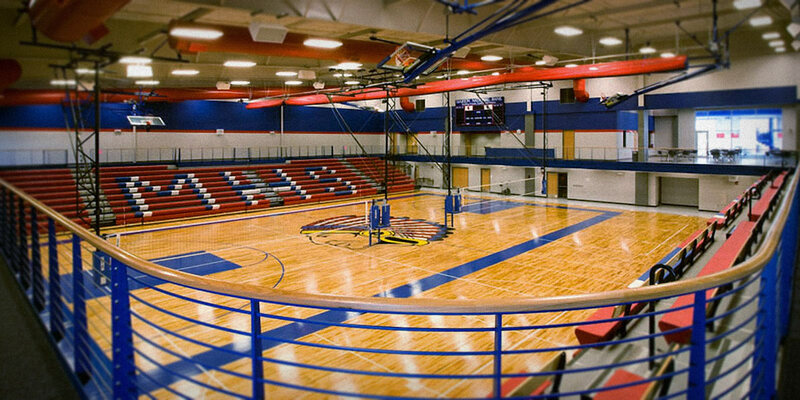 The Marion-Florence USD 408 Auditorium & Recreation Center was completed in January of 2008. 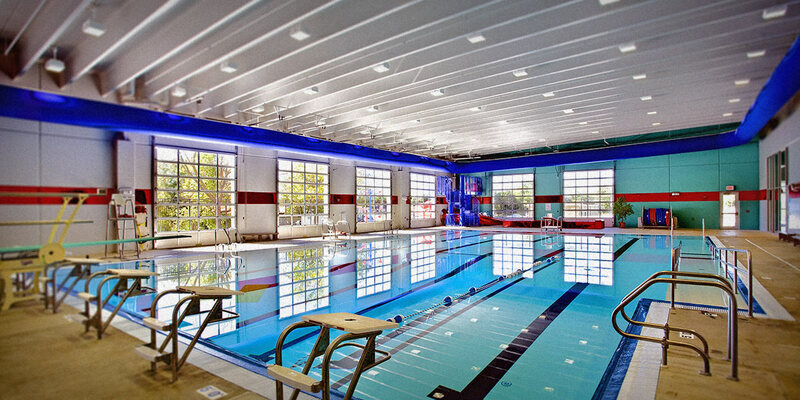 The general contractor for the project was Hutton Construction. 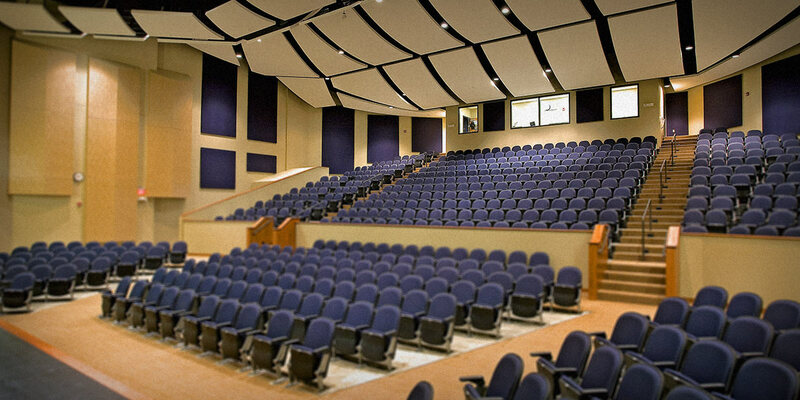 This project involved a great deal of detail for a high school auditorium including very unique floating cloud ceilings and sound diffusers. 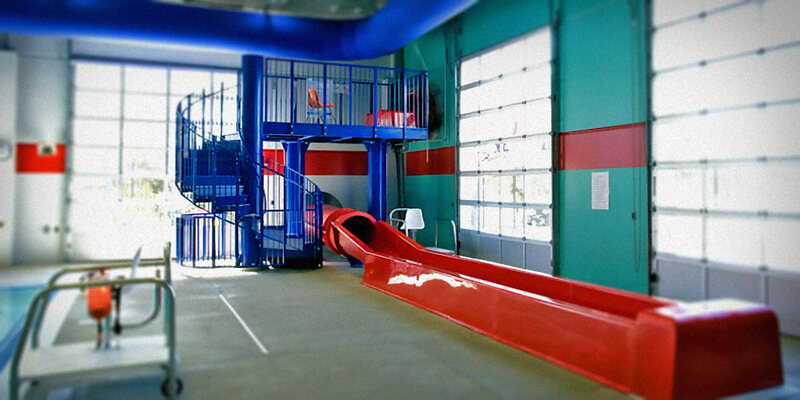 The floating clouds that we constructed brought exciting challenges including building a platform to work from on a floor that had a stair-stepped slope and was itself on a radius. We built approximately fifty individual floating clouds in various shapes and sizes. Each row from front to back was at different elevations and varied from flat, sloped, or different radiuses. The structural framing of the auditorium required the use of some of the largest metal studs we have handled including 8” 12 gauge studs at 12” on center up to 45’ in length. Our installers definitely did not feel a need to hit the gym to “pump some iron” after a day of lifting these studs into place. 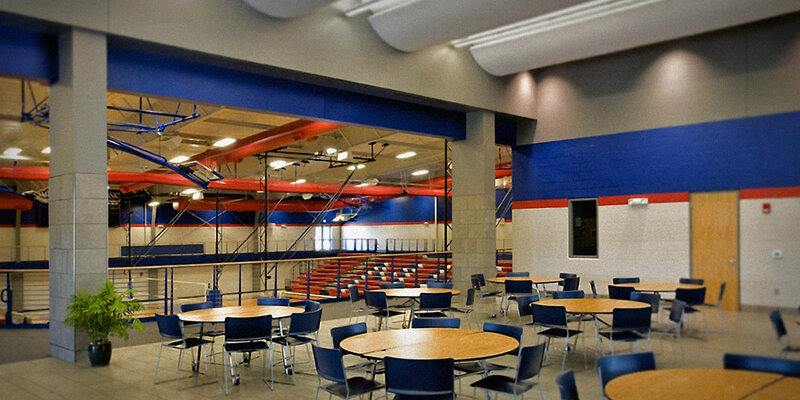 Danny Satterfield Drywall Corporation won the “Award of Excellence” in the 2009 Associated General Contractors of Kansas State Building Awards for their work on Marion-Florence High School.